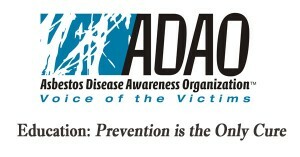 The Asbestos Disease Awareness Organization (ADAO) speaks at numerous international conferences and events.  Additionally, ADAO hosts an annual International Asbestos Awareness Conference where world-renowned experts and asbestos victims present the latest advancements in disease prevention, global advocacy, and treatment for asbestos-caused diseases. Additionally, ADAO actively blogs about news and common questions such as “Do I have asbestos in my home?” to “What’s mesothelioma?” and “How can I help?” Our Science Advisory Board assures that the information we give is cutting-edge and accurate. Identify. Don’t Touch. Test. Repair/Remove. Spread the word about the four steps to prevent asbestos exposure and save lives. You may have asbestos in your home. Attend our 2016 Conference. “Where Knowledge and Action Unite,”April 8 – 10,2016, Washington, D.C., provides cutting-edge information from international experts about asbestos exposure and disease. Explore and share the educational materials below. Most people don’t know that asbestos is still legal and lethal in the U.S. and don’t know how to protect themselves from exposure. Share this information on Facebook, LinkedIn, Twitter and your other social networks.